In March 2019, the US saw a rebound from February 2019, a month that saw the creation of only 20,000 nonfarm payroll jobs. Total nonfarm payroll employment increased by 196,000 in March. Wages saw an average increase of $0.04 to $27.70 after a 10 cent increase in February. 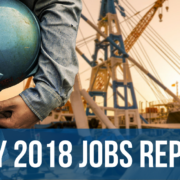 Unemployment remained unchanged at 3.8% in March mirroring February and leaving roughly 6.2 million Americans presently unemployed. The number of long-term unemployed, defined by those who are jobless for at least 27 weeks, experienced essentially no change, continuing to hover around 1.3 million, or 21.1% of the unemployed. 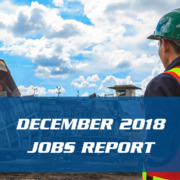 Revisions from the February jobs report include an increase in nonfarm payroll employment for January 2019, from 311,000 to 312,000, and February 2019, from 20,000 to 33,000. 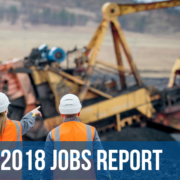 These revisions show employment gains of 14,000 more than previously reported and bring the average job gains over the last three months to 180,000. 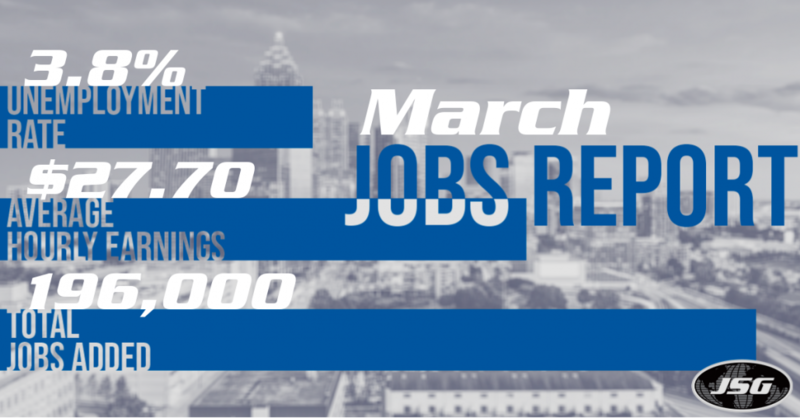 In March healthcare continued to flourish with an additional 49,000 jobs. 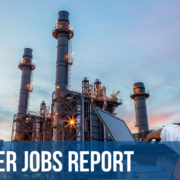 This brings the industry’s total to over 398,000 jobs this year. 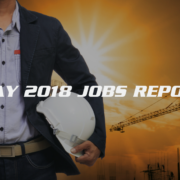 Ambulatory services rose by 27,000 jobs, hospitals rose by 14,000 jobs, and nursing and residential care facilities saw an increase of 9,000 jobs in March. 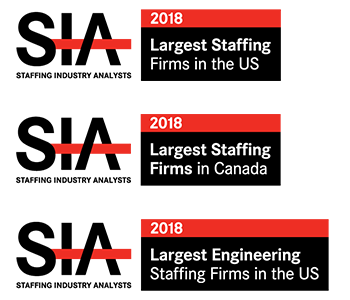 Jobs in the professional and technical services industry increased by 34,000 last month, bringing the total over the last year to 311,000. Job growth continued to increase in food services with an increase of 27,000 jobs, on par with its monthly average over the last year. 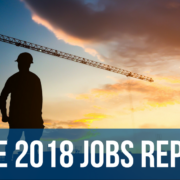 Construction added 16,000 jobs, to bring the total on the year to 246,000 jobs added. 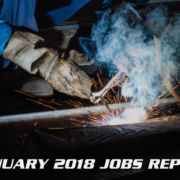 Manufacturing saw a decrease of 6,000 jobs after an increase of only 1,000 in February. In the 12 months prior to this, manufacturing had added an average of 22,000 jobs per month. 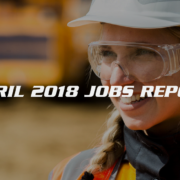 More specifically, the motor vehicles and parts industry saw a decrease of 6,000 jobs in March. There was little to no change in the mining, wholesale trade, retail trade, transportation and warehousing, information, financial activities, and government industries in March.